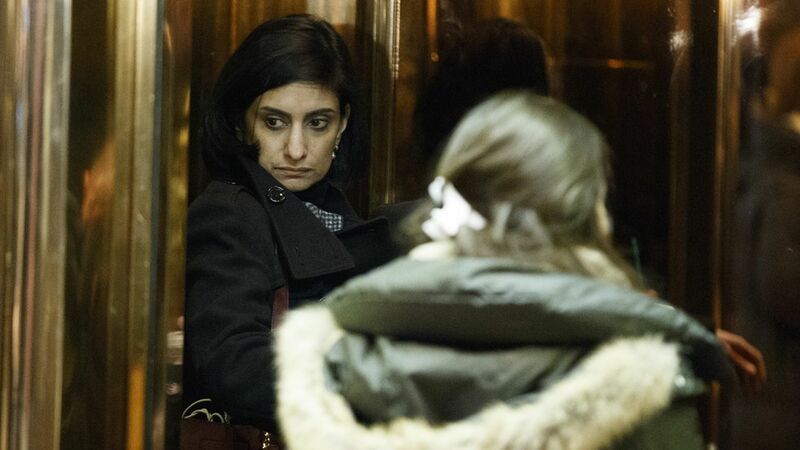 On top of everything else, we might have a Senate confirmation vote for Seema Verma this week — and the Centers for Medicare and Medicaid Services may finally have a permanent chief. But while we have a pretty good idea how she'd approach Medicaid reform, based on her work in Indiana, there's a lot we still don't know about her views on other issues. Read on to see how she answered some of the written questions senators sent her after her Senate Finance Committee confirmation hearing. On Medicaid block grants, to Sen. Dean Heller of Nevada: Congress will decide, and "I look forward to providing any technical assistance that your office or other Members of Congress seek in the development of legislative reforms to the Medicaid program." On precision medicine, and what to do if Medicare's payment systems are too outdated to deal with it: "Making sure that Medicare provides access to innovative treatments will be a top priority for CMS if I am confirmed." On what she'd do to take action against rising drug costs: "If confirmed, I will work with the CMS staff to evaluate potential options and ensure that beneficiaries' access to high quality and affordable drugs is a top priority for CMS."